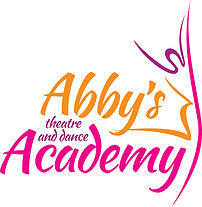 Abby's Theatre and Dance Academy is a place to express yourself and enjoy acting, dancing and learning in a fun and creative environment. ATDA follows the Northern Counties syllabus and offer students the opportunity to take exams and progress through awards and medal tests in ballet, tap, stage and drama. We are offering a FREE half term of classes to the children of adults living with cancer in the North Shields area. We will put you in touch to discuss which classes would be suitable for your chid.